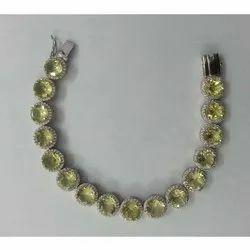 Bulk Exporters and manufacturers of Silver 925 Jewellery such as Silver Tennis Bracelets, Silver Pendents, Silver gemstone Rings and lot more. 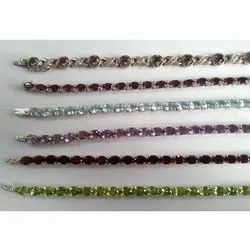 These Silver Bracelets are available in Amethyst, Blue Topaz, Calcidoney, Citrine, Garnet, Lemon Topaz, Onyex, Peridot, White Topaz and almost in every genuine stone in different shapes and Sizes as per to your likes. Sterling Silver Bangle Silver 925 Bangle Gemstone Wedding Bangle Tsavorite Bangle Silver Gemstone Bangle Silver Gold Jewelry Gemstone Bangle Jewelry. Silver Gemstone Bangle, T Savorite Bangle Jewelry, Wedding Bangle Jewelry For Women's. 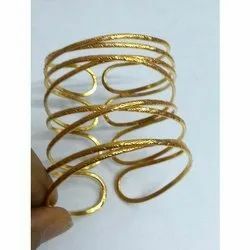 We are the manufacturer & exporter of Gold and Silver bangles. 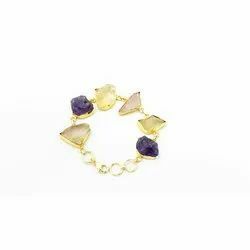 We offer sterling silver sapphire bangles. We can also customize the article if requested and use gold or silver. 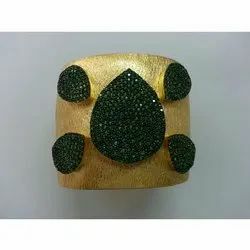 We can use different gemstones & diamonds on demand. Sterling Silver Bangle Silver 925 Bangle Gemstone Wedding Bangle CZ Bangle Silver Gemstone Bangle Silver Gold Jewelry Gemstone Bangle Jewelry. We are offering our clients an eye-catching and amazing range of Silver Jewellery. It catches the interest of everyone looking for perfection with sophistication. 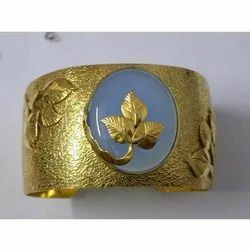 This jewelry is carved out in the latest pattern that separates it from other. 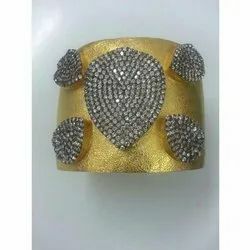 We are instrumental in manufacturing and supplying a wide assortment of Beaded Kundan Bracelet to a huge client base. The product is high in demand, owing to the ethnic design. 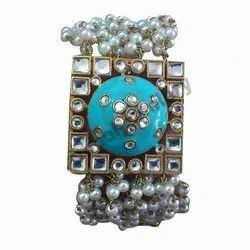 We offer high and fine quality Kundan Studded Bracelet to our most reliable customers which are situated all round the nation. 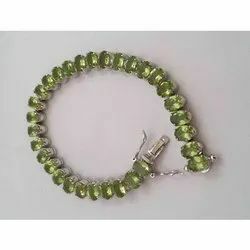 We are famous for offering our range of Bracelet at competitive prices to our valued customers and also within a time frame been assign to us.